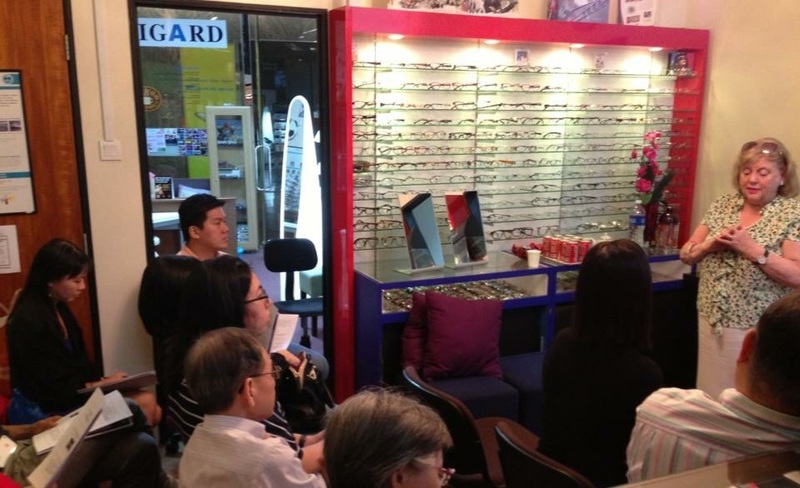 IGARD has often been invited to conduct eye-care seminars, talks and lectures for several organisations in Singapore. Some popular topics include myopia prevention, occupational vision (e.g. computer vision), eye health, and general eye care issues. Speakers available are top senior consultant optometrists under the IGARD Group. Please email tina@igard.com.sg to indicate your interest in organising a seminar, lectures or talk. Note that advanced booking is required and subject to availability and approval.